But Thursday's decision, which was immediately welcomed by animal welfare groups, may spark more debate about how the controversial ban will be implemented. That's because the WTO's appellate body has reversed some parts of last November's WTO decision, while upholding others. Canada and Norway launched an appeal of the WTO decision shortly after it came down last December. Thursday's decision is the latest in a string of setbacks for Canada, which has tried — largely in vain — to persuade European leaders that the seal hunt is "a humane, sustainable and well-regulated activity." The EU ban on seal-based products includes meat, boots, coats, gloves and other products. Most of Canada's seal industry is based on the harp seal. The appellate body upheld the earlier panel's conclusion that the EU's seal regime is "necessary to protect public morals," within the meaning of an article in 1994's General Agreement on Tariffs and Trade (GATT). Sealers' organizations, Inuit groups, the fur industry and numerous politicians have opposed the EU ban, which was introduced in 2009. 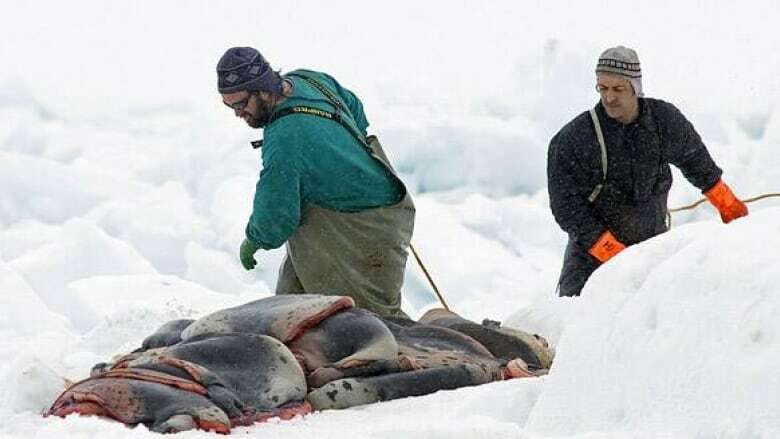 The EU's ban includes three exceptions: one for marine resource management, a second for travellers who buy seal products in other countries, and the third — much more notably — for hunts by Inuit or indigenous communities. Canadian Inuit communities have nonetheless argued that the EU ban is too restrictive, and will halt a source of income for Inuit hunters. 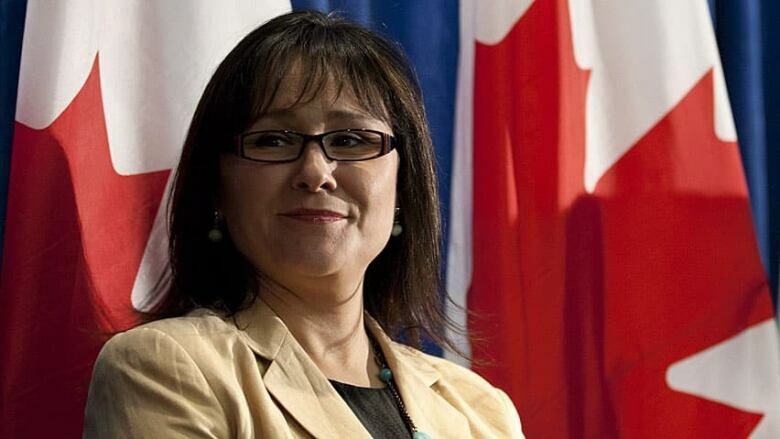 In a statement Thursday, three federal ministers — International Trade Minister Ed Fast, Fisheries Minister Gail Shea and Environment Minister Leona Aglukkaq, who is also minister for the Arctic Council — said the decision is a disappointment, but found a silver lining in the decision that the ban is more about politics than conservation. "The ban on seal products adopted in the European Union was a political decision that has no basis in fact or science," the statement said. "Last year, the WTO panel confirmed Canada’s long-standing position that the EU ban is discriminatory and treats Canadian seal products unfairly. Unfortunately, the panel also took the view that such a ban can be justified due to some of the public’s concerns regarding seal harvesting." The appellate body reversed last November's finding that the EU Seal Regime was a "technical regulation," and declared "moot and of no legal effect" several of the panel's decision. The federal government found comfort in such wording in the appellate report. "We are pleased that today’s decision by the WTO Appellate Body confirms what we have said all along, namely, that the EU’s seal regime is arbitrarily and unjustifiably applied, and is therefore inconsistent with the EU’s obligations," said the ministers, adding that Canada is now "reviewing the practical impact of the decision on the Atlantic and northern seal harvests." The International Fund for Animal Welfare, which has long supported the EU ban, welcomed Thursday's decision as a "great day for seals." Sheryl Fink, IFAW's wildlife campaigns director, blasted what she called "the desperate, last-ditch effort" to have the ban overturned. "The ruling confirms yet again that animal welfare concerns are a legitimate reason for WTO members to regulate trade, and that the EU is justified in banning the importation and sale of products from cruel commercial hunting of seals," Fink said in a statement.